Those were the words of Mayor Mike Duggan when he was sworn in. His six-month challenge is coming to an end. All this week, The Detroit Journalism Cooperative will look at the changes in Detroit over the past six months and how the city is functioning under bankruptcy. Michigan Radio’s Detroit reporter, Sarah Cwiek, and investigative reporter Lester Graham spoke with Cynthia Canty on Stateside about Duggan's efforts. Though emergency manager Kevyn Orr is still running the show, Duggan has shown potential. “He’s showing some real leadership skills for a guy who has been elected to serve a city with no power,” Graham says. During Duggan’s campaign, he talked a lot about being involved in the bankruptcy progress and being aggressive with Kevyn Orr. They signed a power-sharing agreement after the election. While Orr continues to manage the bankruptcy, Duggan is focusing on the day-to-day operations of the city. So far, Duggan has been focusing on blight, public lighting, and putting city buses on the roads. Cwiek says Duggan is building a good reputation with most of the city. 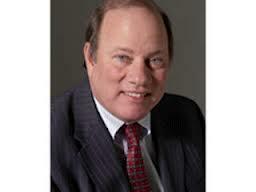 When judging Duggan’s efforts, he has no control over the bankruptcy, police department, or school district. Duggan has said that he wants to bring in more residents, and he has made a bit of progress. His effort to rehabilitate vacant homes and sell them on online auctions helps a little. But crime and schools remain a key issue for potential residents. Graham says as a white mayor in a city that is 80% African American, Duggan knows that he has to be seen as one of the people to make connections. The Detroit Journalism Cooperative will be looking at Duggan’s efforts on blight, mass transit, and lighting. Michigan Radio's Sarah Hulett will have a report on crime and Sarah Cwiek will look at the city's schools. Those reports will air on Morning Edition and All Things Considered on Michigan Radio. *Listen to full story above. –Bre’Anna Tinsley, Michigan Radio Newsroom. This week Michigan Radio and our media partners in the Detroit Journalism Cooperative are looking at how the city is functioning under bankruptcy and the leadership of Mayor Mike Duggan. 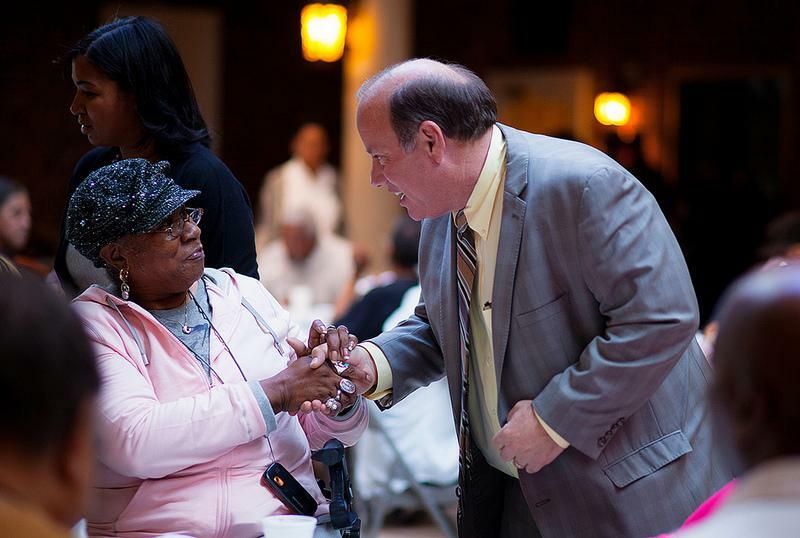 At the beginning of the year, Mayor Duggan said to watch what happens in six months. We’ll review the changes throughout this week, but we thought we’d start with a look at the mayor himself. 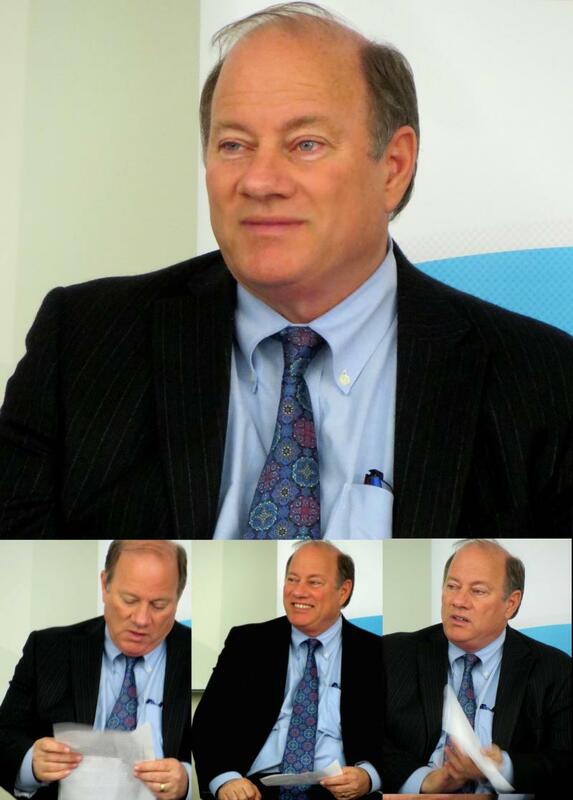 Detroit mayor-elect Mike Duggan will have broad powers to run the city’s day-to-day business. Duggan and emergency manager Kevyn Orr have reached a power-sharing agreement that gives Duggan control over most city functions. While Duggan will have substantial operational powers, he’s also promised not to “interfere” with any of Orr’s financial control.